The City of Oak Ridge Police Department began active patrol in November of 2017. Stephen Combs and Thomas Peoples volunteered and worked diligently for months to go through the process to establish a new department for the city. 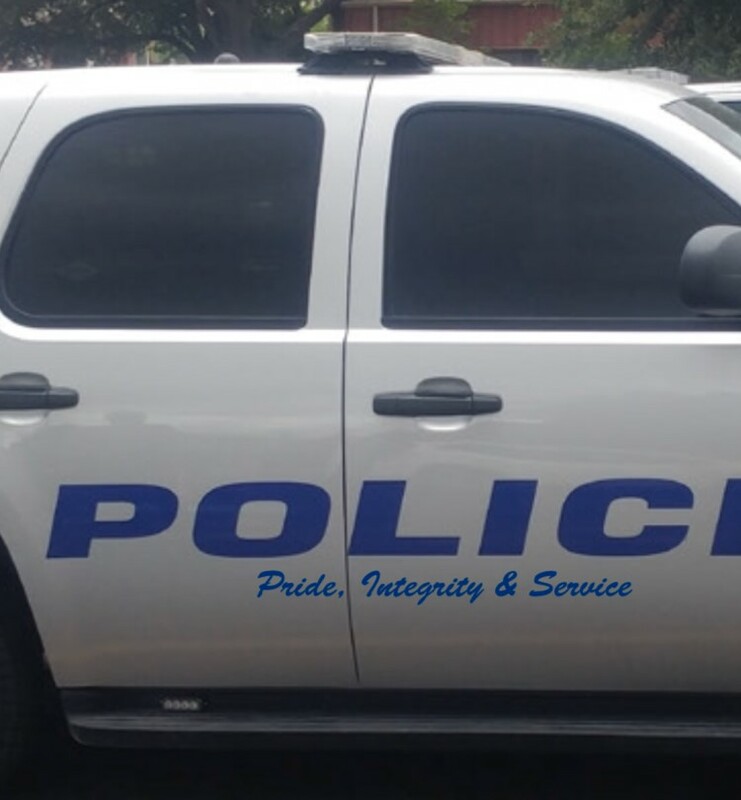 The police department, with the continued assistance of the Kaufman County Sheriff's Office and the Texas DPS, are responsible for patrol and investigative functions within the City of Oak Ridge. We extend a big thanks to the Kaufman County Sheriff's Office, Kaufman Police Department and Terrell Police Department for all they have done and continue to do in order to assist us. The mission of the Oak Ridge Police Department is to reduce and prevent future crime through effective community policing. with citizens and the proper training of the police which ensures the City of Oak Ridge is a save place to live, work and visit. The Oak Ridge Police Department's vision is to provide effective and efficient police services to our citizens, in the most professional and courteous manner possible by tailoring our manifold operations to meet the needs and expectations of our community. We will maintain the highest level of integrity. We will engage in open honest communication. We will treat all persons with compassion, respect and dignity. We will be self-critical and accountable for our commitments and results. We will always seek to provide the highest quality of service. We will preserve and safeguard individual rights and liberties. On June 25, 2018, the City of Oak Ridge, Texas, signed and passed city ordinance no. 52-18, transitioning its police department from a volunteer/reserve department to a full-time, paid department and hire peace officers licensed and approved by TCOLE. In 2017, the City of Oak Ridge partnered with Tier One Holdings, LLC (TIER ONE) to establish and develop a viable police department for their city. All services, training and expertise provided by TIER ONE was completed pro-bono at no cost to the City of Oak Ridge in this endeavor. Charter Members of the City of Oak Ridge Police Department assisted in achieving this goal. You will notice more patrol operations and higher visibility as a result of this agreement.